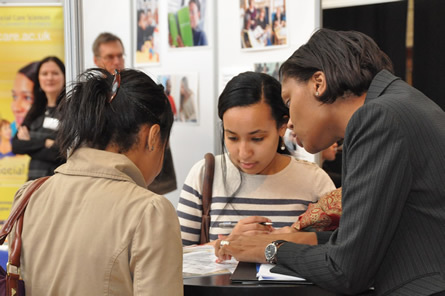 Join us at the COMPASS Jobs Fair, London on 11 November 2019. 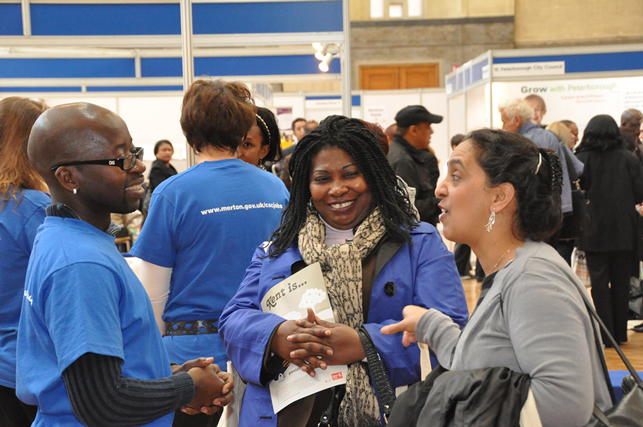 Come and spend the day with us for the latest employment, training and career development opportunities in social work and social care in central London in November 2019. 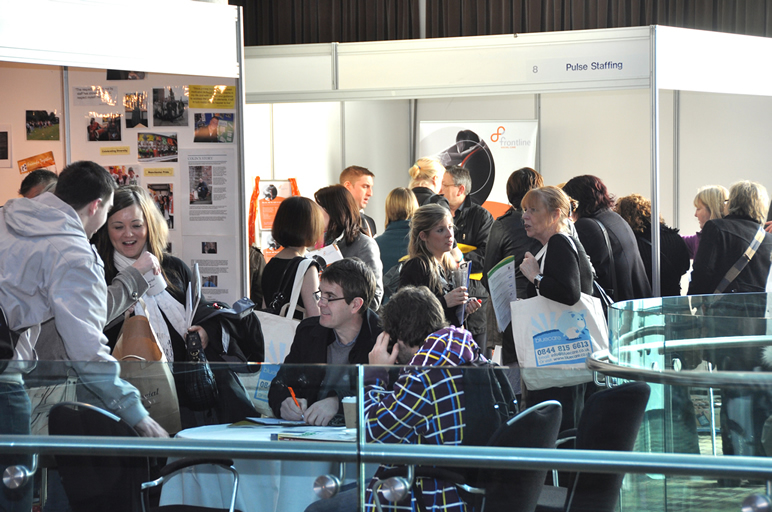 The 19th annual Jobs Fair is set to be more successful than ever with new exhibitors and and seminar speakers making this event essential for all social work and social care professionals. 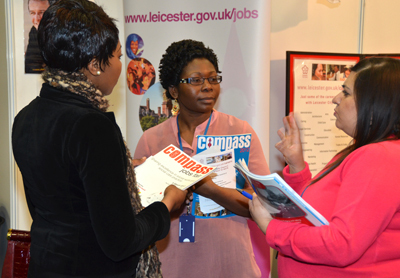 Join us at the COMPASS Jobs Fair, Birmingham in March 2020. 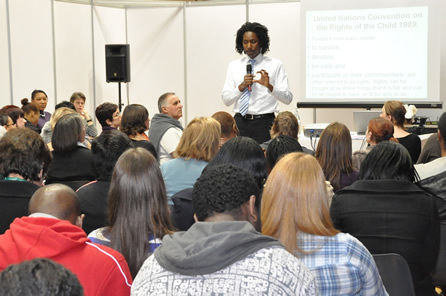 Come and spend the day with us at the Birmingham Conference and Events Centre for the latest employment, training and career development opportunities in social work and social care in Birmingham. 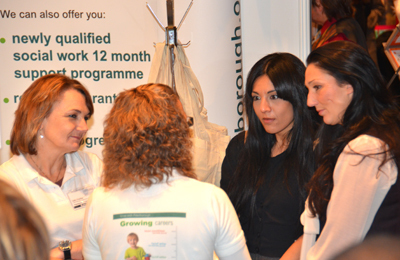 With dozens of exhibitors, seminars and guest speakers, this event is not to be missed. 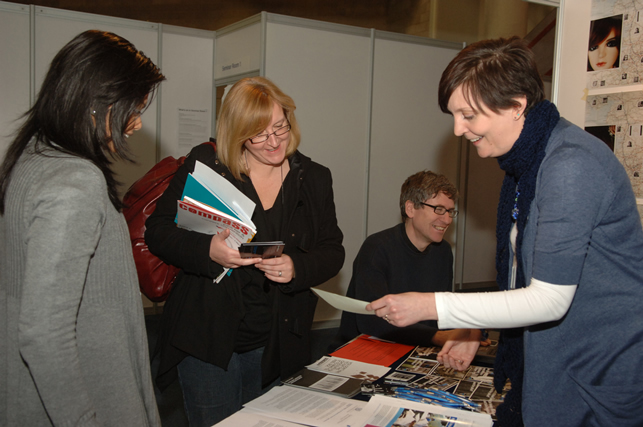 The Social Work Show is the national event to attend for the latest employment, training and career development opportunities in social work and social care. 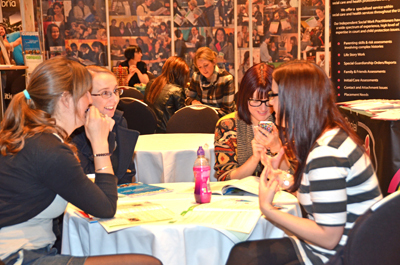 Held at the Hilton Deansgate Hotel, Manchester, the event is back and looking to build on last year's success. 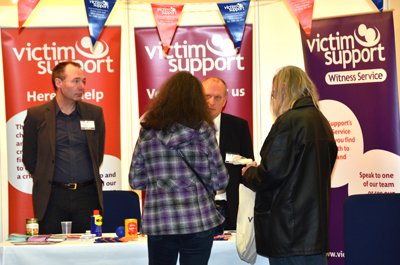 Join us at The Social Work Show in Manchester on 13 May 2019.